Greetings! 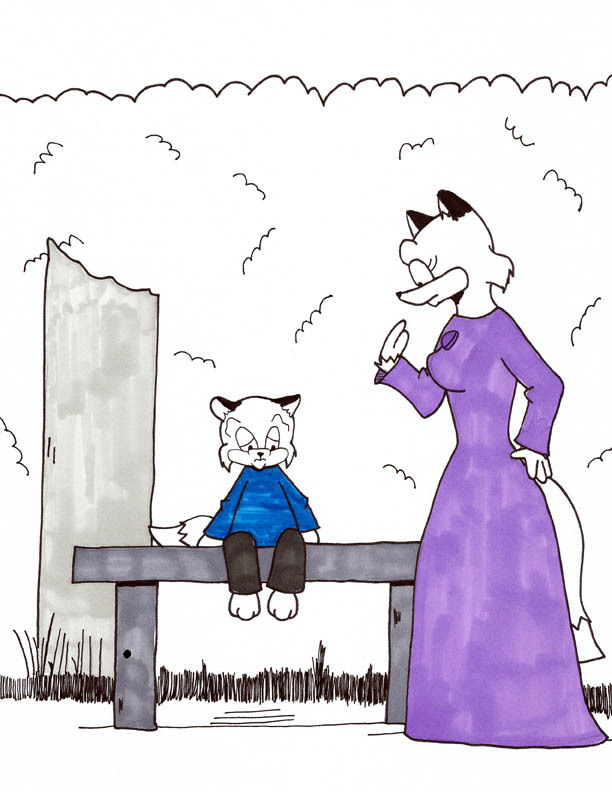 It's been awhile since this blog was updated. 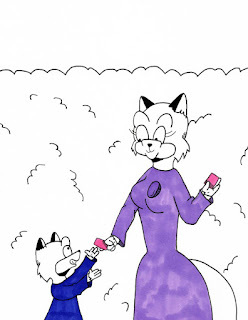 My main focus is on my comics right now like Sunnyville Stories, Tiffany & Corey and the Sunnyville spin-off the Dominic & Claire Funnies. However, I am still looking to get into picture books. 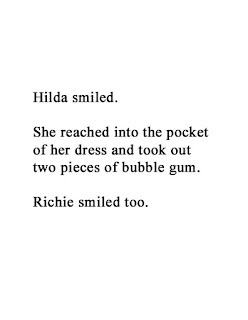 Besides the present work on this page, I am also developing two more picture book dummies starring Hilda & Richie. 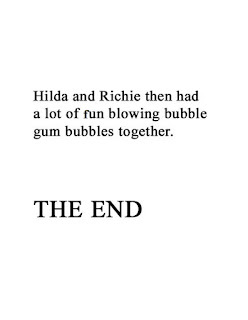 The first is called Hilda & Richie's Genie and the second one is Hilda & Richie's New Friends. There are two basic goals that have been set; goal number one is to finish these dummies and goal number two is to start shopping these around to various publishers and agents. To this end, I have made some contacts who may be interested and will approach them soon. 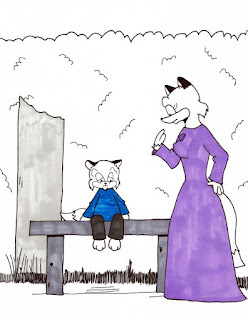 So why do I believe I'm suited for creating children's picture books? Well, I do have a background in comics, a cousin medium. But there's more. I have two natural talents that make me suited for picture book illustration. First of all, I communicate an idea instantly. Second, I draw in a humorous style. The typical picture book for children requires that a drawing be understood quickly as well as holding the child's interest. I can do both. Anyway, once the drawings and script are done, I will slowly be sharing the dummies here on this blog. 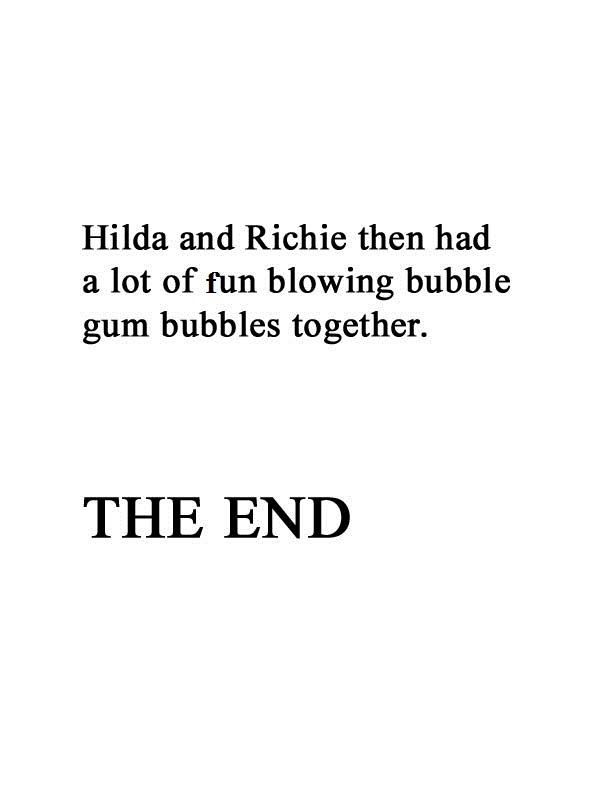 Plus I will be making some slight revisions to the original Hilda & Richie text; I will be renaming the country and city they live in. Stay tuned for more news and updates. Incidentally, if you are a publisher or agent of picture books and this work interests you, please contact me at maxwestart(at)gmail(dot)com. For the sake of clarity to you readers out there, I'm going to putting all the links to the pages to Hilda & Richie in this post. So without further ado, here we go.